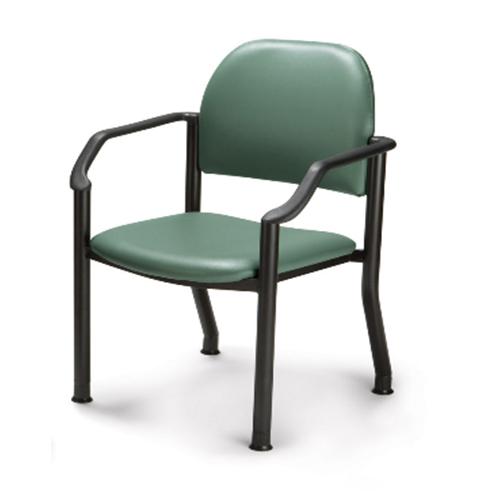 The Midmark 680 can enhance your clinical workflow while complementing the style of your space with a range of upholstery color options. 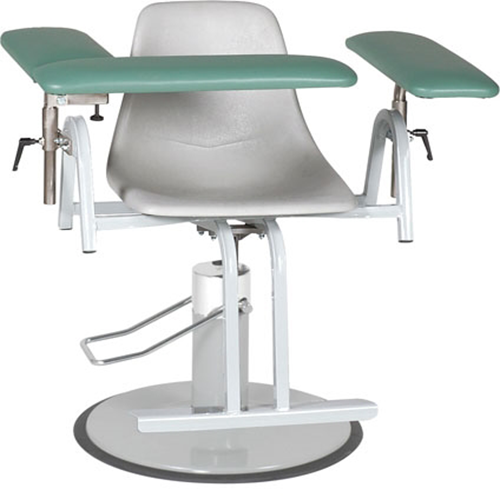 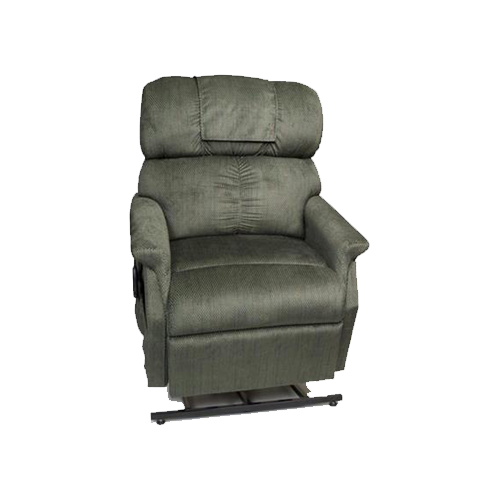 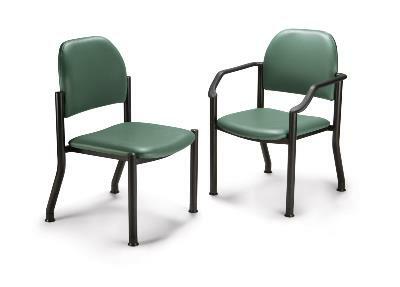 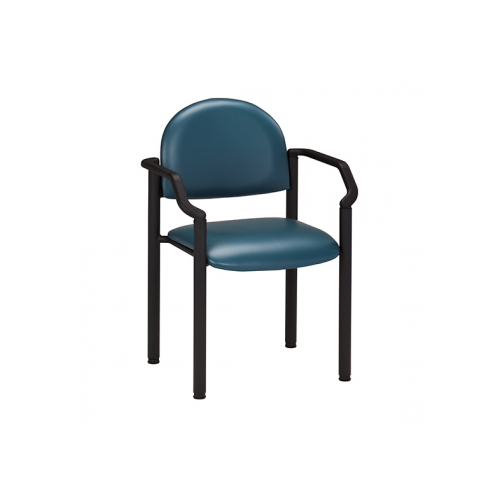 The 680 side chair provides soft, comfortable seating for your patients in the exam room, waiting room and front office. 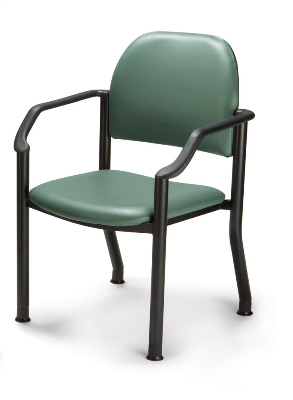 And it’s designed with wall-saver kickback legs allowing the chair to be close to the wall without damaging it.